Densha de Go! 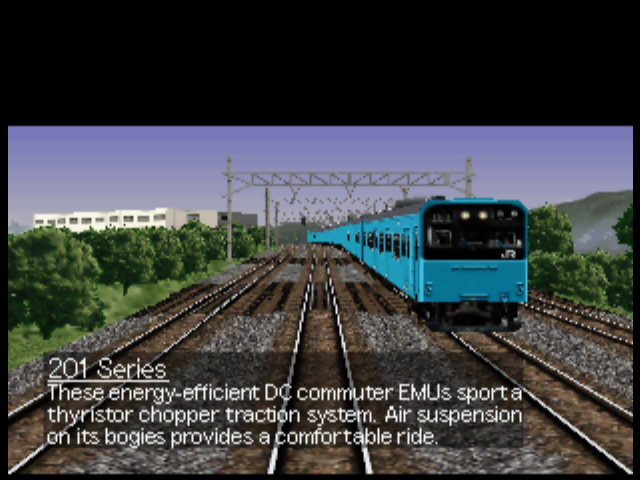 64 is a train simulation game for the Nintendo 64. 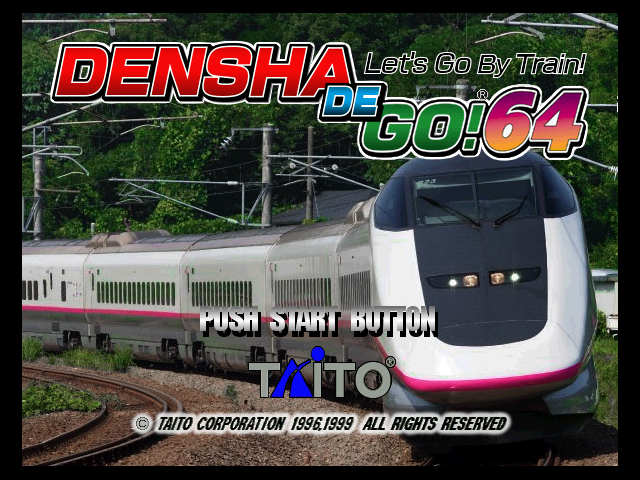 Densha de Go! 64 is one of many iterations of a train simulator found in arcades and across various consoles. This patch translates the HUD and menus to English, leaving the Japanese voices intact. It also supports the USA VRU, converting all the voice prompts for the voice recognition unit to locale-specific English. The train controller and Rumble Pak are still supported, but additional Transfer Pak and 64DD bonus features have also been included. Huge thanks to mikeryan for identifying and translating a boatload of images, as well as some excellent content suggestions! Detailed patching instructions are in the readme. Only apply the patch to a Densha de Go! 64 ROM in native (big-endian) format. Xdeltas can be applied with the similarly-named xdelta.